We've got a glowing reputation. Jess has completely exceeded my expectations when it came to what I was hoping to achieve in the press. She has, and continues to, secure mentions and reviews in not only the biggest blogs but also the most incredible print. She has helped us to reach thousands of potential clients. Our research has shown that 45% of our clients within the first three months found out about us through the coverage that Jess secured. Not only that, but she has her finger on the pulse with our social media, attracting interaction and brand awareness with her effortless understanding of our brand. 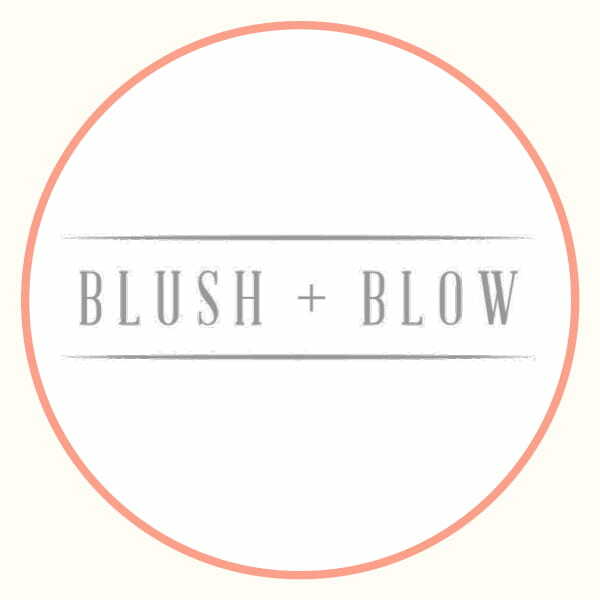 Thank you Jess, having you on board with Blush + Blow has been a massive game changer and a big reason we have been fortunate enough to have such success so quickly. Jess has made a huge impact to the DG brand over the last three years. From taking ownership of our social media platforms and pushing it in exactly the right direction to suit our target audience, to securing countless mentions and coverage in key press including Vogue, Tatler and Harper’s Bazaar. Jess also secured copious reviews with high profile bloggers for the launch of our new Selfridges hair salon, flagship salon and Kensington salons. She always goes above and beyond our expectations and puts every effort into her work and all that she does for us. Jess’s hard work, coupled with her warm and dedicated nature, means she’s an absolute pleasure to work with. She really takes the time to build relationships with all our staff at every level to better understand the business and deliver exactly what we need every time. Jess and her team are not only warm and engaging, but always incredibly professional. Her response time is unlike any other PR's I've ever worked with, which makes it so much easier for me to meet my deadlines: every story I've ever worked on with her has been completely stress-free and seamless. The trouble she goes to in meeting the needs of both clients and journalists is amazing- even more so because she makes it seem so effortless! I have known Jess for three years and in that time she has been a delight to work with. Helpful, enthusiastic, capable, thorough and brimming with ideas! She takes her time to understand your needs and present well thought out and logical solutions. Her PR skills, knowledge and contacts are exceptional and I never fail to recommend her when I get the opportunity. Always a pleasure to work with and I look forward to working with Jess well into the future. So after nearly 10 years in business we decided to rebrand our company. Having never gone down the ‘PR’ route we decided it was time for some help! Jess came highly recommended and on meeting her, I instantly warmed to her. I was always frightened that by working with a PR they would take over and wouldn’t quite understand our passion and vision…certainly not the case with Jess! She came and spent time with us, worked along side us and pointed us in the right direction. Not only did Jess help us enormously with her wonderful copy writing skills for our website, she put her PR skills to the test by approaching magazines and inviting them into our salon...Our exposure went through the roof!!! And that’s not all…. Being a bit of a dinosaur when it comes to social media, Jess has taught me all the tricks in the trade with one of her one-to-one social media learning sessions!!! We're loved by our clients, past and present.